Dr. Kami Parsa offers patients a chance to experience rejuvenated skin through the innovation of the InMode minimally invasive treatment options in Beverly Hills. All procedures are carried out using the Optimas system, which is one machine that encompasses a suite of technologies all in one place. The patient experience is enhanced through better overall results from a single treatment session with Dr. Parsa. 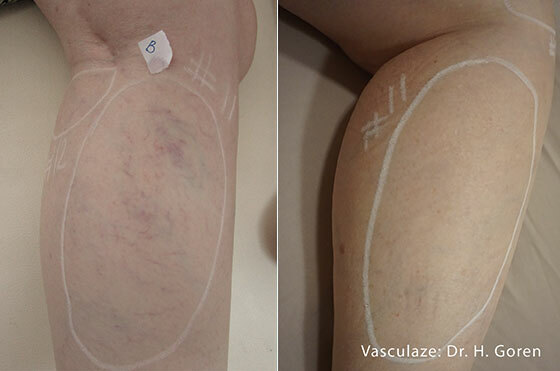 Non-invasive and minimally invasive treatments for tightening or rejuvenating skin are much preferred by patients due to the reduced recovery time. Treatment using the InMode Optimas suite of devices is typically pain-free in most cases. For aesthetics that truly please the eye, the InMode Optimas can provide a cutting-edge solution for our Beverly Hills patients. What is the InMode Optimas? With the InMode Optimas, Dr. Parsa can choose from a range of tools to provide patients with excellence in skin rejuvenation. Skin resurfacing and skin tightening treatments are just some of the procedures that are performed using the tools available with the InMode Optimas. The results of acne scarring can be improved by as much as 50%, giving patients the confidence to face the world with a smile. 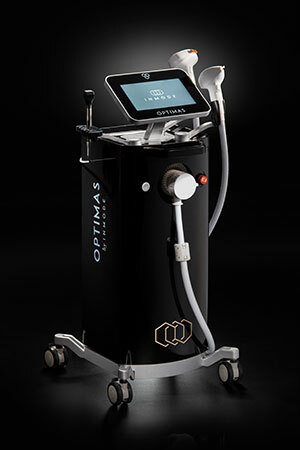 The InMode Optimas outperforms some of the best CO2 lasers when it comes to treating wrinkles. The cooling tip on the Optimas device is designed to make treatment completely pain-free. Patients may see dramatic improvements to skin tone and elasticity within one to two treatments using the InMode Optimas. Dr. Parsa has the skills necessary to ensure that every patient sees optimal results from any procedure at his Beverly Hills Offices. For a consultation with a specialist oculoplastic and reconstructive surgeon in Beverly Hills, reach out to the staff of Dr. Kami Parsa today and find out if you are a suitable candidate for the InMode Optimas.